Neutrik opticalCON Adapter multi-mode PC NAO2M-H1W-A. Neutrik opticalCON SCDP. Sealing gasket provides a dust and water. 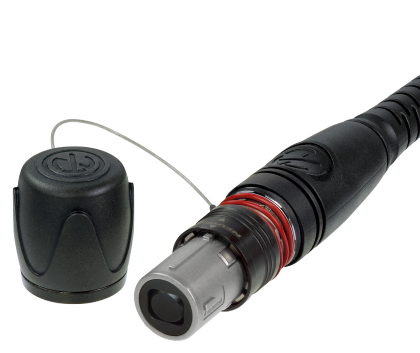 Neutrik opticalCON NDO.The dummyPLUG . 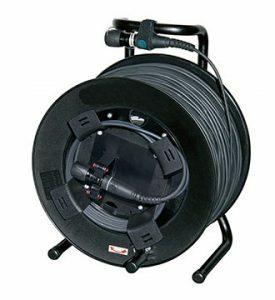 Neutrik opticalCON NDO NAO2-SFP-LC . Adapter. 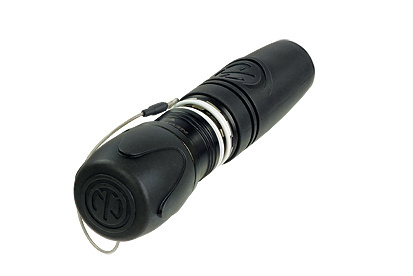 Neutrik opticalCON SCDR.Soft plastic cover. Neutrik opticalCON NOR.Color coding ring. Neutrik opticalCON FOCD-STD.Inspection and cleaning procedure . Neutrik opticalCON QUAD X-TREME 75 mtr op Schill haspel GT310RM. Neutrik opticalCON QUAD SCCD-W.The spring-loaded. 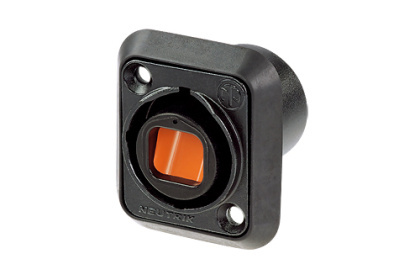 Neutrik opticalCON QUAD SCDX Hinged cover. 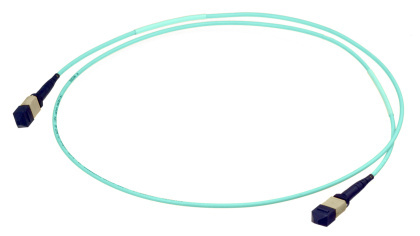 Neutrik opticalCON QUAD loop Connector NAO4SL-A single mode. 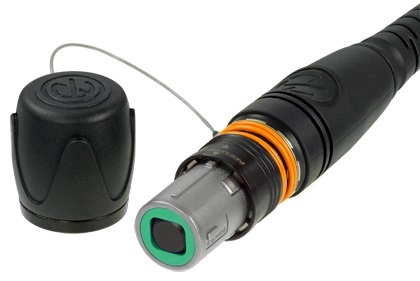 Neutrik opticalCON QUAD loop Connector NAO4ML-A multi mode. Neutrik opticalCON Noise cancelling rubber cover SCNO2MX-A-NC. Neutrik opticalCON QUAD SCDR.Soft plastic cover. Neutrik opticalCON QUAD SCNKO4.Dirt protection. Neutrik opticalCON QUAD NZP1RU-12.The angled 19" panel. 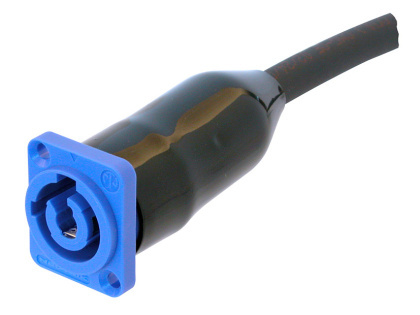 Neutrik opticalCON MTP® 12 Chassis Connector NO12FDW-A . Neutrik opticalCON SCCD-W.The spring-loaded cover. Neutrik opticalCON SCDP.The SCDP sealing gasket.